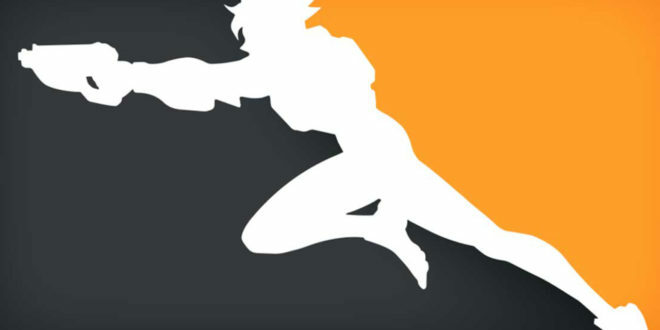 The Overwatch League will host three matches a day for four days a week starting from preseason on December 6th. 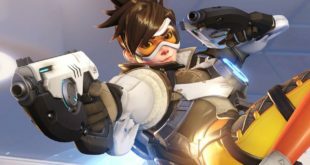 Blizzard has announced that each of the 12 teams will play 40 games between January and June. Half of these teams will then progress to the month-long post season. The season will comprise four five-week long stages, with each team playing twice per week. At the end of each stage the top team bets a bye into the next round and a week off. They will also be joined by the four other teams with the best record. The winner, crowned on July 28th, will win a very tidy $1m. The runner-up will claim $400k, third and fourth $100k and fifth and sixth $50k. These prizes are of course all on top of player salary. 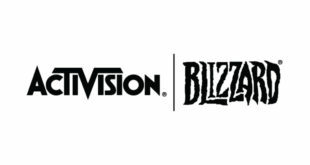 The League will be divided into two divisions which are chosen geographically, the idea being that Blizzard will be able to schedule matches according to the waking hours of the fanbase. 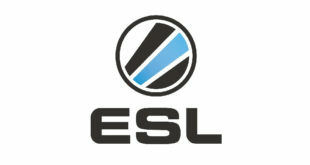 The Pacific Division contains West cast US teams and two Asian sides, while the Atlantic Division has the East Coast US teams and London’s own Spitfire team. As well as the 20 in-Division games, teams will of course have to play 20 cross-Division games as well. The four teams qualifying for successive rounds due to their records can come from any Division. However, for UK viewers the timing isn’t especially friendly. The first game of preseason, Florida Mayhem vs Philadelphia Fusion, kicks off at midnight on the morning of December 7th. Two more games follow that night at 2:00am and 4:00am. The LA Gladiators vs London Spitfire match will take place at a more tolerable 10:00pm, at least. There will at least be a range of matchups on December 9th with timing more suited to us Brits – 7:00pm, 9:00pm and 11:00pm. Presumably proper season matchups will follow similar scheduling.